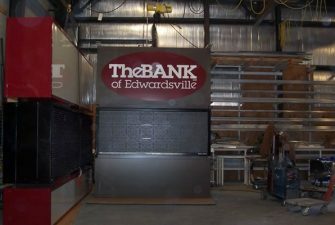 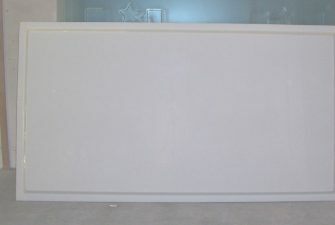 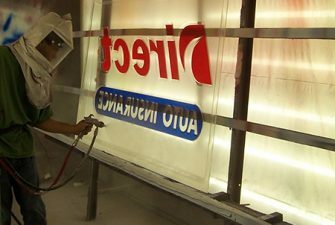 Commercial Plastics manufactures vacuum formed, molded, pan sign faces with raised or embossed letters (sometimes referred to as bubble faces). 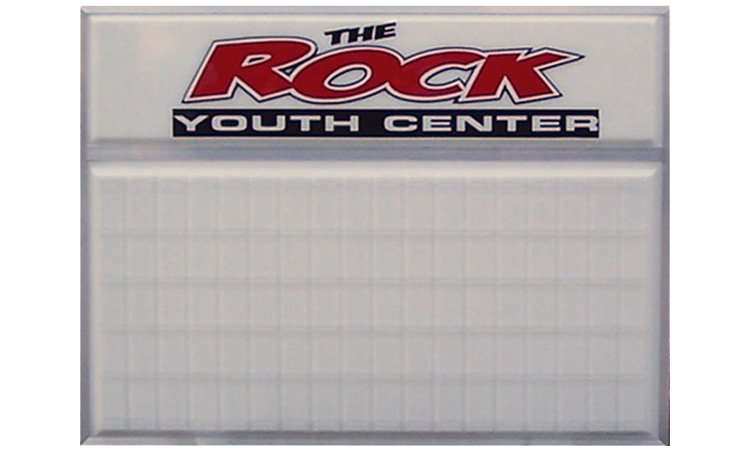 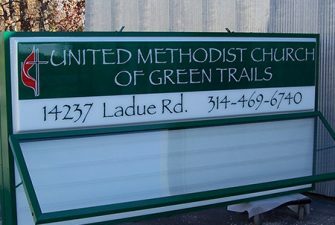 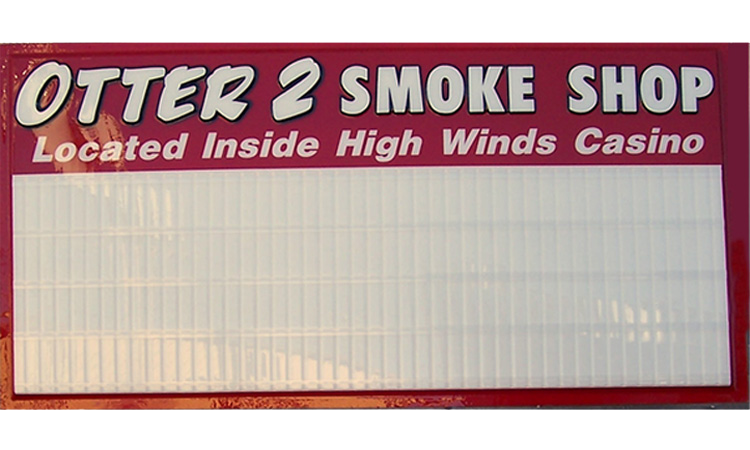 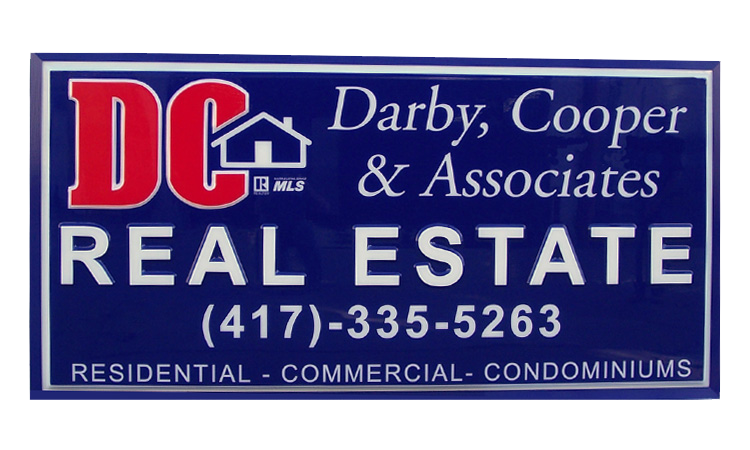 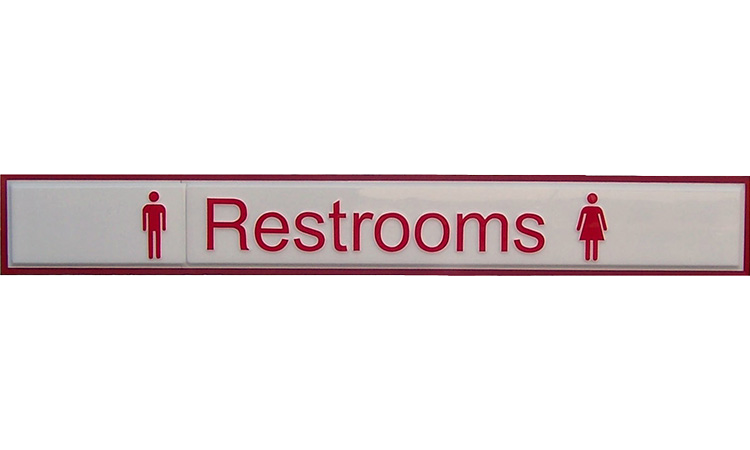 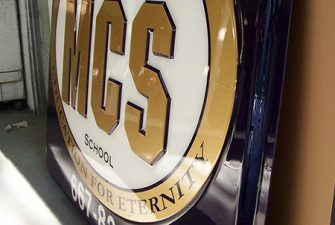 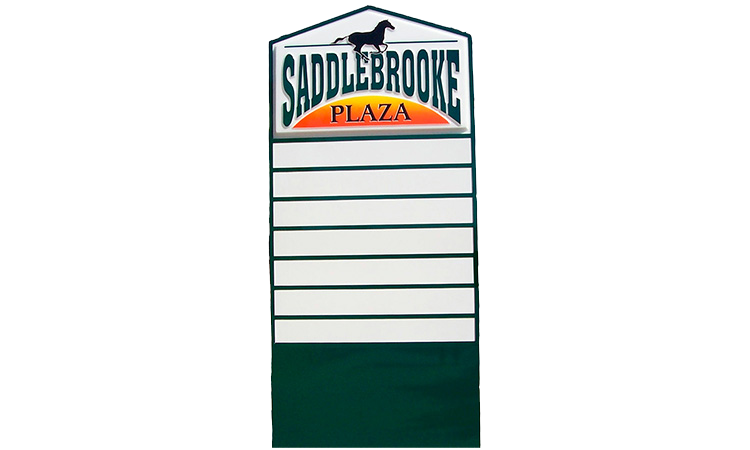 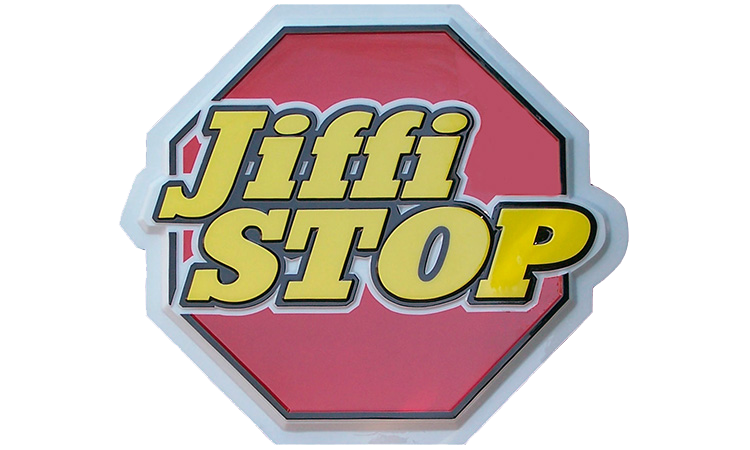 Signs are made from Acrylic, Acrysteel or Polycarbonate Plastics. 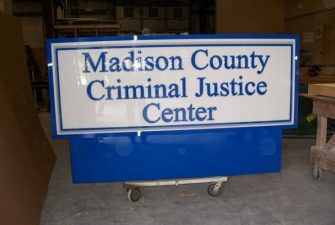 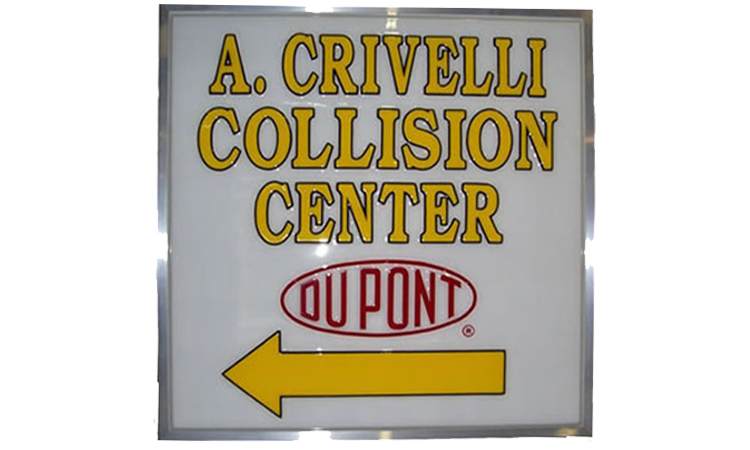 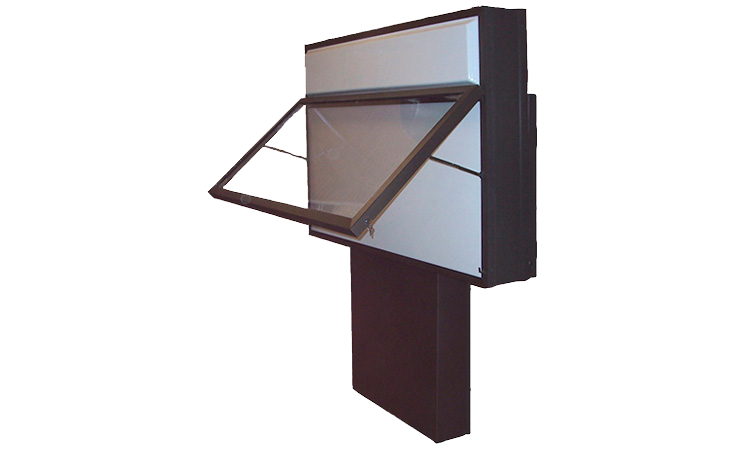 We also manufacture extruded aluminum extrusion sign frames and custom steel sign frames with aluminum skin (sometimes referred to as light boxes or sign cans). 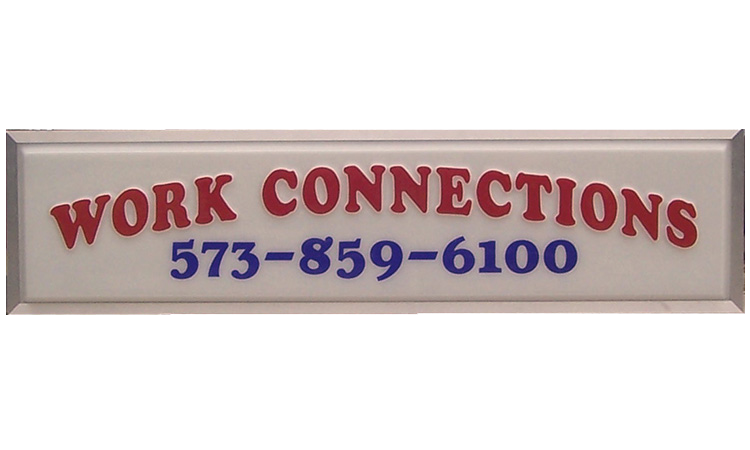 We are STRICTLY wholesale and ONLY sell to sign companies.